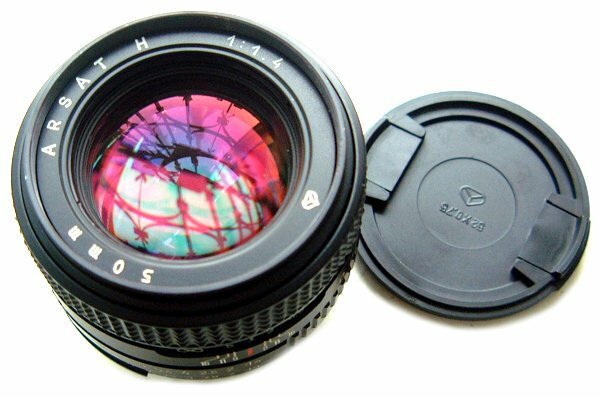 Super wide-angle, short-focus, compact, interchangeable lens! 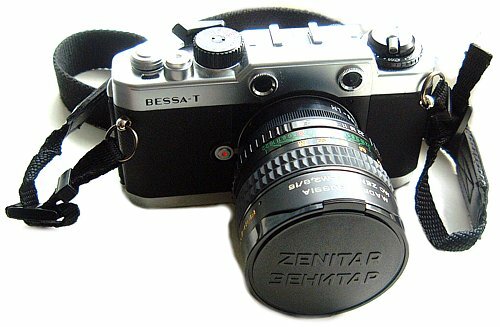 Try these Zenitars allowing to obtain pretty unusual and impressive pictorial effects by changing usual proportions of the objects! Try these high-quality adapters that allow you to use our fisheyes with your Nikon mount camera! 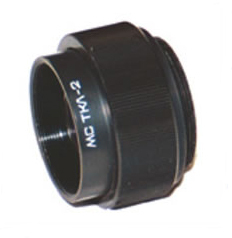 Try these high-quality adapters that allow you to use our fisheyes with your Contax/Yashica camera! Try these high-quality adapters that allow you to use our fisheyes with your Canon FD mount camera! Try these high-quality adapters that allow you to use our fisheyes with your Canon EOS camera! 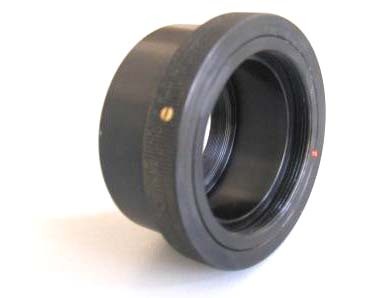 Try these high-quality adapters that allow you to use our fisheyes with your Minolta AF camera! 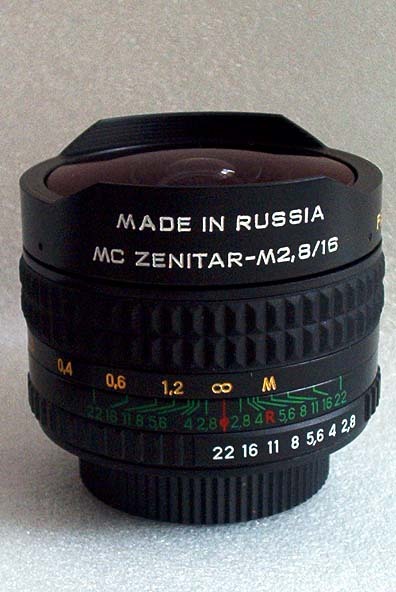 Try these high-quality adapters that allow you to use our fisheyes with your Minolta MD camera! 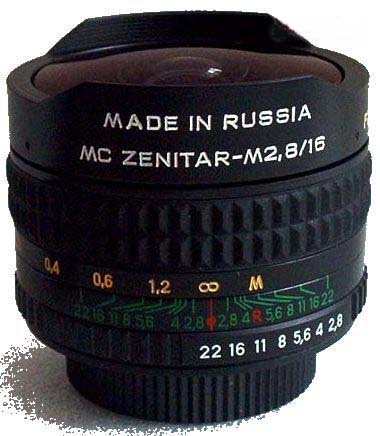 Try these high-quality adapters that allow you to use our fisheyes with your Pentax K-mount camera! 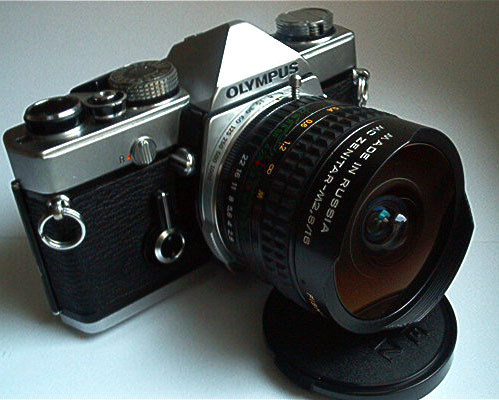 Try these high-quality adapters that allow you to use our fisheyes with your Olympus OM camera! Try these high-quality adapters that allow you to use our fisheyes with your Olympus 4/3 camera! 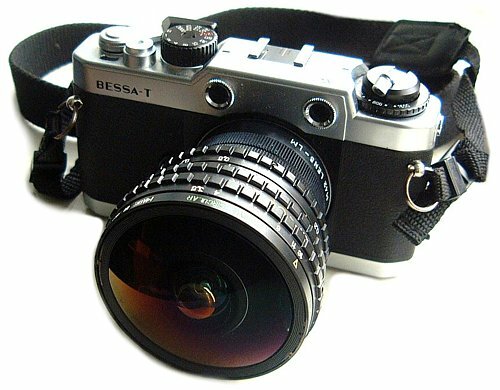 Compatible to Leica M Series, Digital Leica M8, Leica CL, Hexar RF, Minolta CLE, Voigtlander Bessa T, R2, R2A, R3A, R2M, R3M, R4A, R4M, Epson RD-1, Konika Hexar RF, Rollei RF etc! 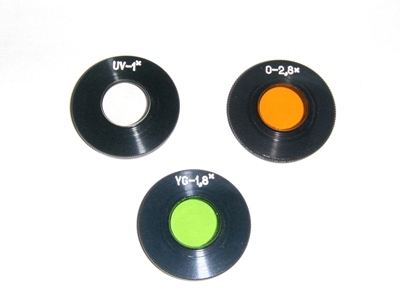 Compatible to Leica knob wind screw mounts, Leica copies, Canon screw mount rangefinders, Russian Leica copies, Voigtlander Bessa L, Bessa R etc! 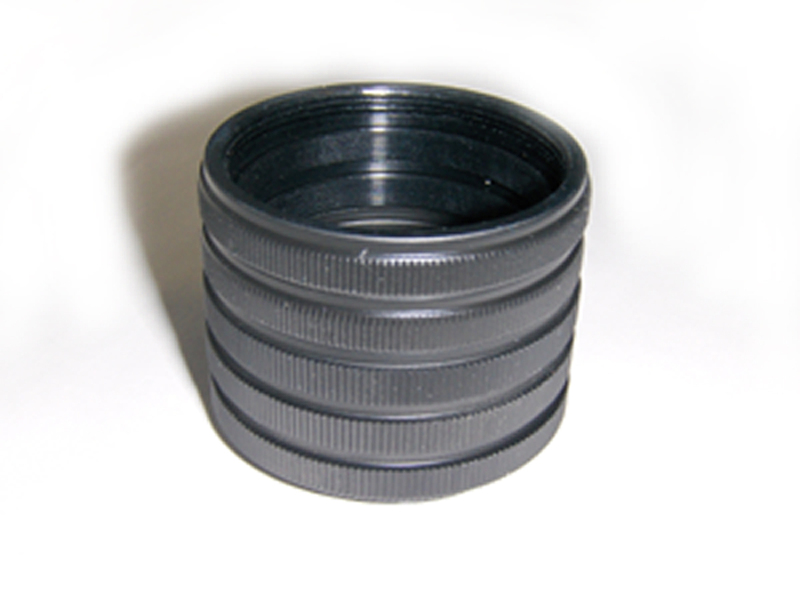 Try these high-quality adapters that allow you to use our fisheyes with your Sigma SD/SA camera! Universal microscope adapter for your digital camera! Universal microscope adapter for micro photography! Try these Pelengs allowing to obtain pretty unusual and impressive pictorial effects by changing usual proportions of the objects! 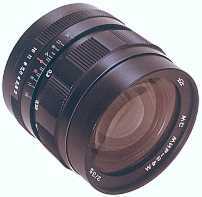 The lens enables to obtain pretty unusual and impressive pictorial effects by changing usual proportions of the objects. 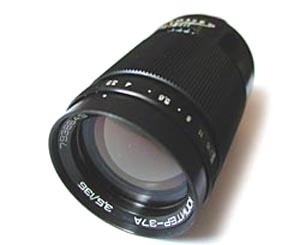 TKL-2 teleconverter reduces the effective aperture by two full stops and increases the focal length by a factor of 2. 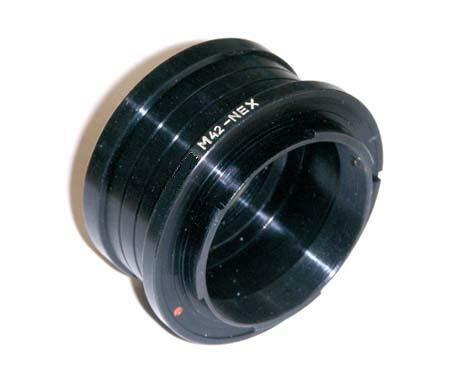 The M42 screw mount that allows to use Peleng lens with different cameras. Extra 3 filtres for PELENG lens. 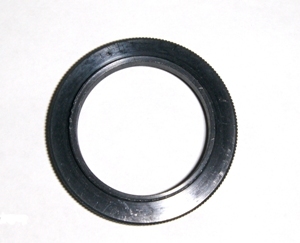 Extension rings kit M42 to prevent interference between lens and built-in flash. Try these high-quality adapters that allows you to use our fisheyes with G1, GH1 , Olympus E-P1 and other MICRO 4/3 mount cameras ! Try these high-quality adapters that allow you to use our fisheyes with Canon XL XL1 XL1s XL2 XLH1 cameras ! 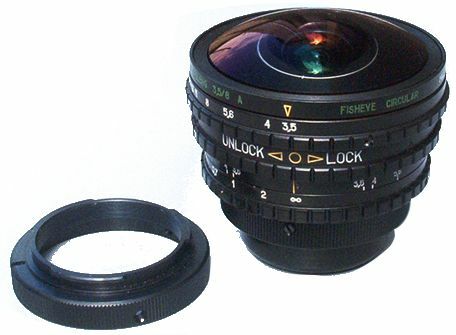 Fisheye rectangular "MS Peleng 2.8/17A" lens is suitable for photoshooting both on black-and-white, and on a colour film as well as on digital SLR cameras! 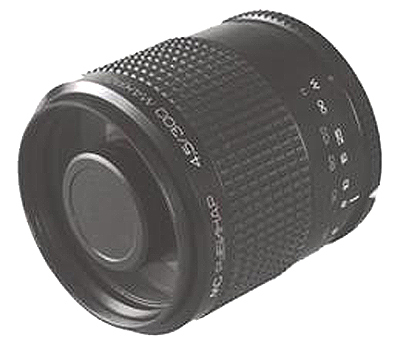 Try these high-quality adapters that allow you to use our fisheyes with SONY E NEX 3 NEX 5 NEX 7 NEX VG10E cameras! 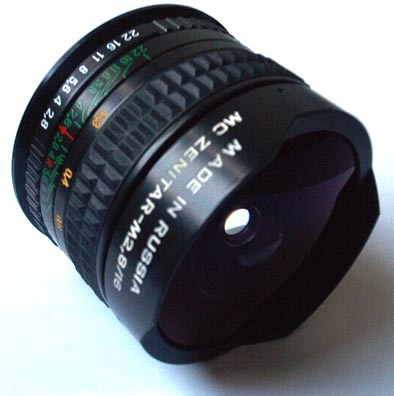 Fisheye rectangular "MS Peleng 2.8/17" lens is suitable for photoshooting both on black-and-white, and on a colour film as well as on digital SLR cameras!